Who uses wadding and what do they use it for? 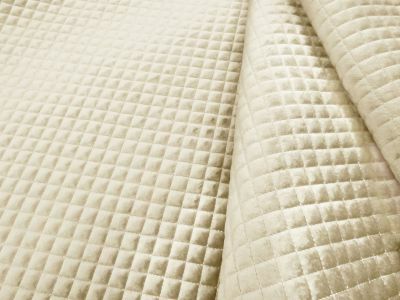 We sell miles of wadding per year, to give bulk, warmth and texture to a variety of projects. 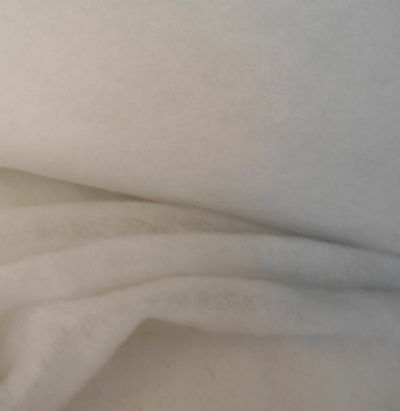 It can easily be sewn to the material of your choice, is great for quilting and can even be bought with a variety of face fabrics already attached. 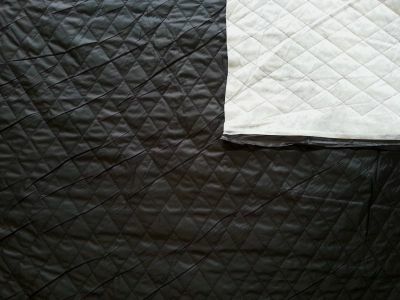 Showerproof Quilting suitable for outdoor clothing, pet bedding, equestrian clothing, quilted jackets.Free samples are available. 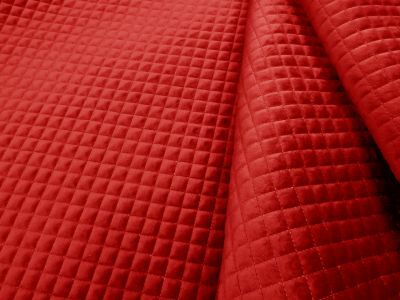 Quilted Velvet suitable for clothing, pet bedding, equestrian clothing, quilted jackets & soft furnishing.Free samples are available. 100% Polyester wadding. 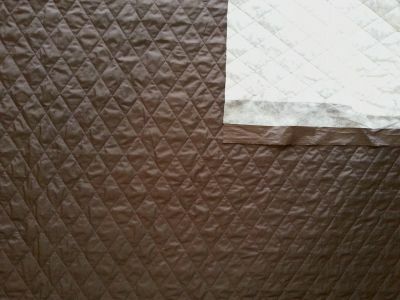 Suitable for quilting, soft toys, and a variety of craft projects. Free samples available.